Enzymes in dog food improve digestion by helping dogs absorb nutrients, removing excess fat, and breaking down plant materials. The market value of the pet food industry in the United States climbed to an estimated value of $24.6 billion in 2016. That figure is expected to grow to $30.01 billion by 2022. In short, feeding the nation’s pets is big business that’s getting bigger. 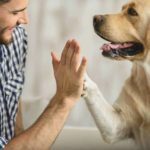 Not only are people buying more dog food, but dog parents are becoming increasingly conscientious about their pets’ nutrition. 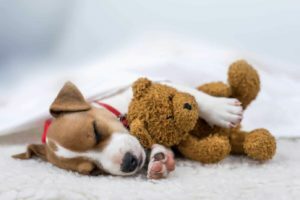 How can dog owners ensure their pups are happy and healthy, and what can pet food manufacturers do to offer more value in their products? 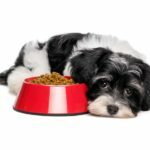 A relatively new trend is adding enzymes in dog food, although veterinarians have administered enzymes to animals and scientists have studied their effects for years. These natural molecules found inside the bodies of living organisms act as nature’s catalysts, speeding chemical reactions inside the body. They are vital to many processes, including digestion. Enzymes are a type of protein molecule, with a specific three-dimensional shape that includes an “active site,” which can interact with other molecules. The active site of an enzyme forms a temporary bond with one or more specific molecules. It then binds multiple molecules together or breaks down single molecules into smaller parts. This variation depends on the enzyme. What is vital about enzymes is that they are specific. Each enzyme can only interact with a particular molecule, which is known as the “substrate.” Enzymes cannot act with non-substrate molecules. Other enzymes perform tasks for different substrates. In most organisms, there is a range of enzymes that catalyze several different reactions at once. Another critical feature of enzymes is that they require optimal conditions to function effectively. Some of these conditions can vary among organisms that hold enzymes within them. For example, human enzymes operate best at around 98.6 degrees Fahrenheit, the body’s natural temperature. Enzymes above their optimum temperature can denature, much like how proteins in an egg turn white when cooked. Below that temperature, enzymes don’t move fast. For optimal function, enzymes require a balanced pH, typically of around 7.0, and a plentiful supply of their substrate. There is a growing awareness in society of the nutritional differences in both human and animal diets. Although the standard way people prepare food today is to cook or pasteurize it, this wasn’t always the case. Recent thinking has analyzed the effect that a prepared food diet has had on humans and, ergo, the animals we have domesticated. One key idea lies in the notion that food enzymes become denatured when exposed to heat via pasteurization or cooking. The question, then, is: Did enzyme-rich food, such as the intestines of animals, have an essential role to play in our prehistoric diets, and how does that knowledge affect consumer perception of quality pet food? While some studies suggest that enzyme-rich foods aid animal diets, others refute the findings and indicate that stomach acids destroy different enzymes immediately. In support of enzymes, there is the concept of autolytic digestion–a process whereby enzymes in food break it down before consumption, making it more digestible. The primary function of enzymes is to convert food into smaller nutrients that a dog’s body can use. Furthermore, enzymes of different origins may have different staying powers depending on the animal. For instance, enzymes derived from pork might fare better in pets than those produced by microorganisms. Whatever the truth, many veterinarians argue that enzyme-rich foods can have a real and beneficial impact on the health of animals. 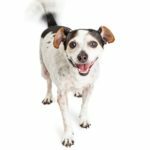 One study demonstrates that bacterial or porcine lipase offers a demonstrable correction to steatorrhea in dogs, a condition marked by abnormal quantities of fat in the stool. Excess fat often is an indicator of bad digestion, and enzymes have been shown to correct it. Enzymes of all varieties work to break down food, which can aid in the absorption of nutrients. 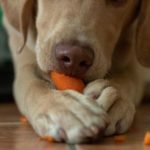 Food prepared for pets isn’t necessarily what they would eat in the wild, and it is worth taking measures to meet all their nutritional needs. Consumers recognize this and respond well to pet food products that advertise enhanced nutrition. Additionally, savvy consumers understand that spending more on food that offers additional nutritional benefits may save more in the long run in veterinary fees. Raw food is demonstrably dangerous for dogs and their owners. Therefore, pet foods with added enzymes often prove useful, by providing many of the advantages of raw food without the risks. There is often a mix of enzymes in dog food. This variety ensures the enzymatic mix can achieve a broad effect. 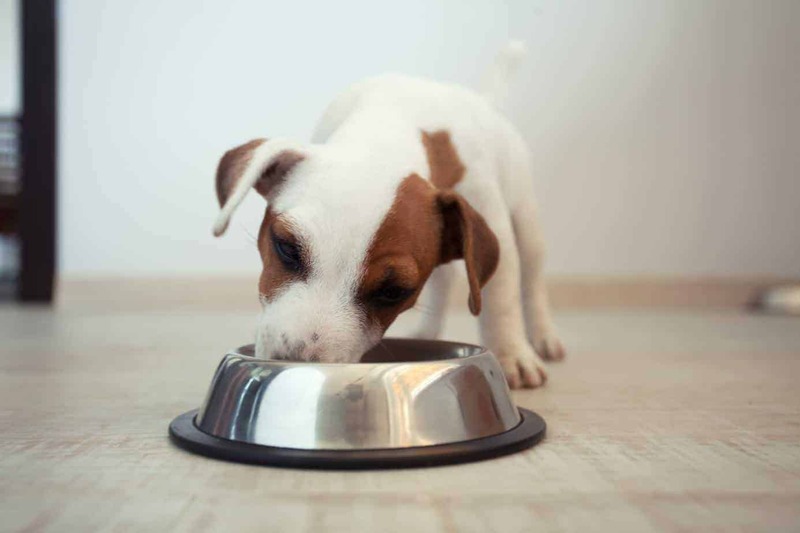 Pet food manufacturers use different enzymes for different food types to enhance animal digestion. Protease: These enzymes break down large protein chains into their smaller amino acids. This process is known as protein hydrolysis. Protein is vital for the health of household pets. 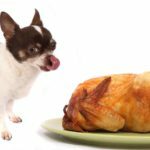 Pet foods for carnivorous pets, such as cats and dogs, contain high levels of protein because they are typically meat-based. Pet foods with protease help animals absorb nutrients by first breaking them down into smaller molecules through hydrolysis. Amylase: For carbohydrates, such as sugars and starches, amylase breaks down the larger molecules making them easier to digest. Lipase: By breaking down large insoluble fatty molecules into smaller, more digestible particles, Lipase removes fat molecules that are hard to digest and prevent other nutrients from being absorbed. Cellulase: This enzyme breaks down fibrous plant materials, making it easier for animals to absorb nutrients and excrete unneeded material. Dog parents can buy dog food made with enzymes, supplements with enzymes, or can add enzymes to their pet’s meals. 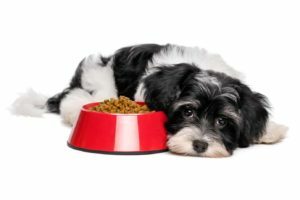 Any pet food that can advertise superior nutritional value holds an advantage in the growing U.S. pet food market. Veterinarians have utilized enzymes for decades in the treatment of both domestic pets and farm animals. Consumers benefit by buying dog food that contains a blend of protein-hydrolyzing enzymes and enzymes with other functions. Adding enzymes in dog food is a trend likely to continue. So, expect pet food manufacturers to add enzymes if they haven’t already. Now, more than ever, consumers fuel the burgeoning market for pet products. Savvy dog parents opt to buy something better than the kibbles of the past. Confused about what to feed your dog? Check out this handy dog food guide. Not just hype. 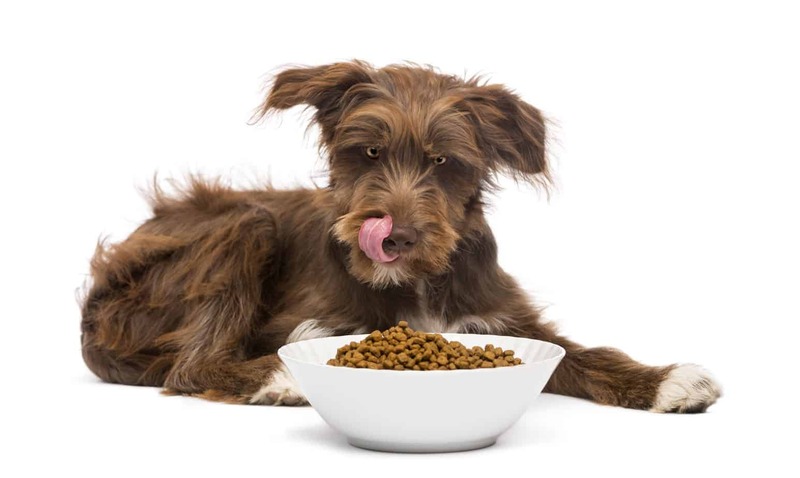 Grain-free dog food offers health benefits. 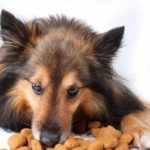 Do you know the 25 percent rule for dog food?